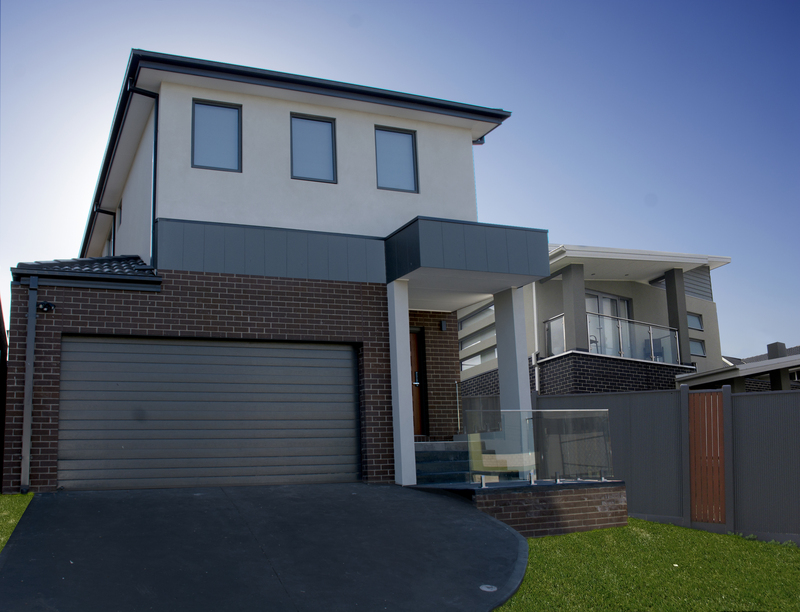 The Liverpool 34 Sloping Block Home is an excellent choice for a narrow block. 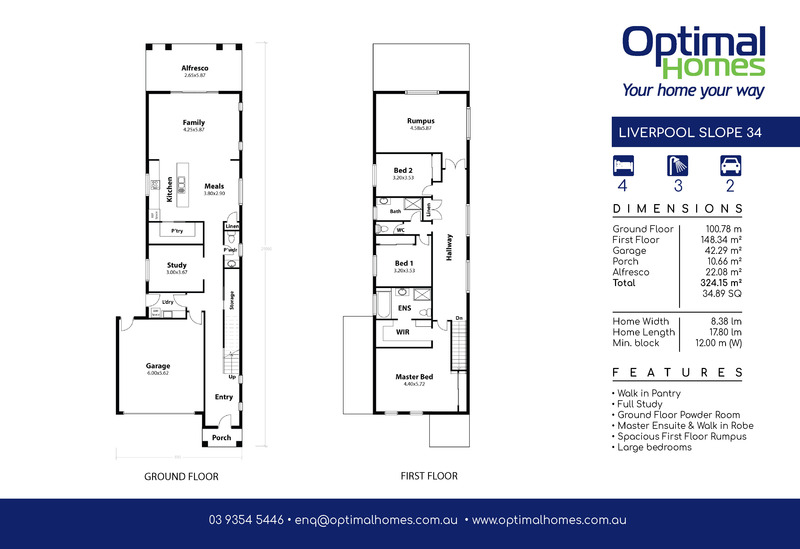 This modified version of our Liverpool 31 design offers streamlined living. 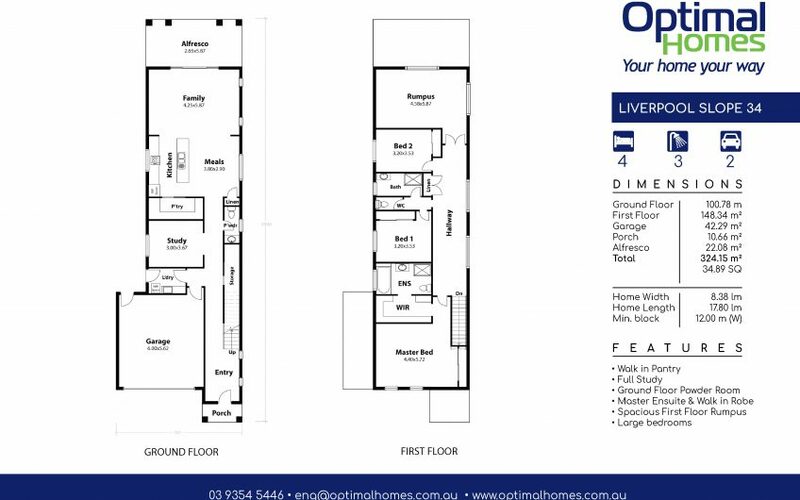 The ground floor includes open concept living, full laundry, powder room, an alfresco for outdoor entertaining and bonus storage under the stairs. 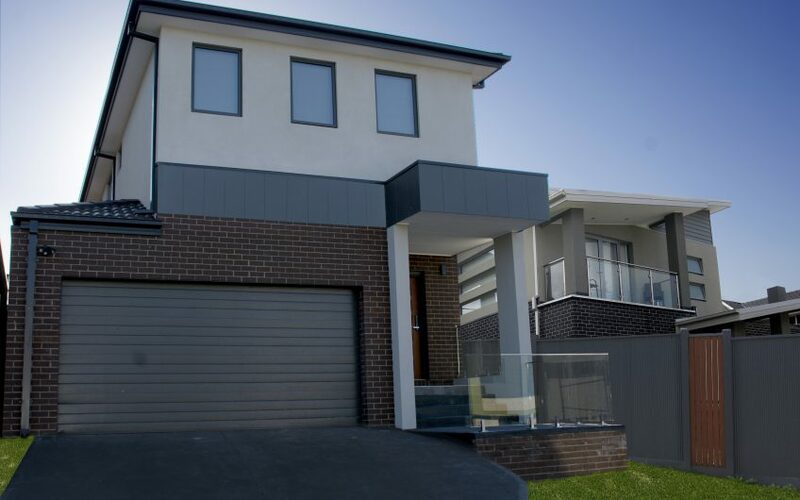 Upstairs there is a generous Master Bedroom, walk in robe and ensuite including a tub, two additional large bedrooms and spacious rumpus area.